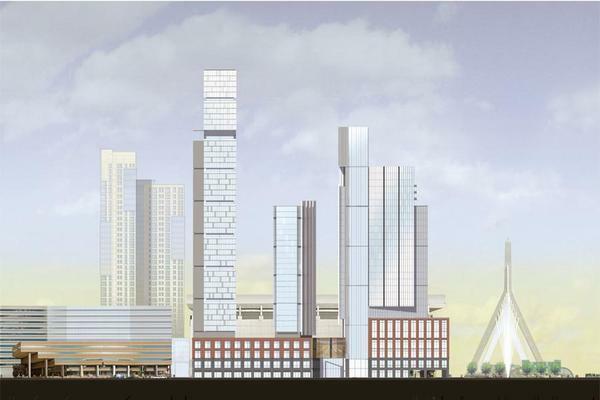 Is the North Station area Boston's next "it" neighborhood? Seaport is up-and-coming; Fenway is transforming; East Boston and South Boston are undeniably evolving. But what neighborhood is flourishing? According to companies like Nickerson PR and Colliers International, the North Station area is, in fact, Boston's next "it" neighborhood.